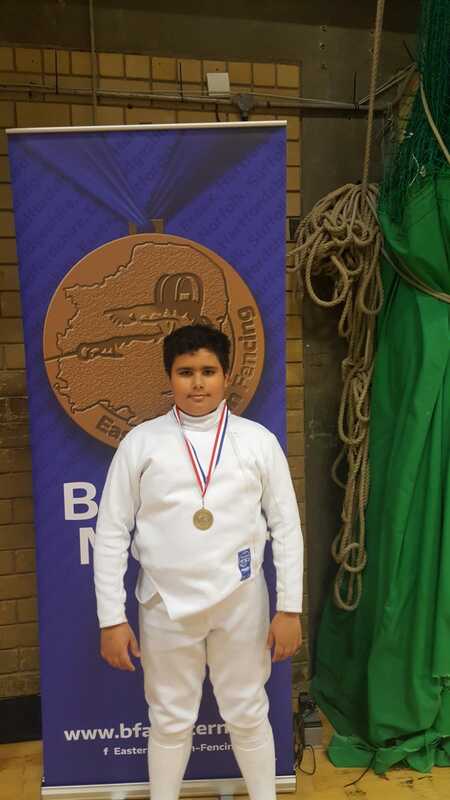 Congratulations to Jack in Year 6 who did exceptionally well in his recent fencing competition, gaining a bronze medal in the épée section which sees him qualify for the national finals in Sheffield later this year. 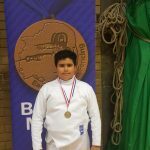 His bronze medal was even more impressive given the fact that he was not competing in his preferred fencing discipline. There are three disciplines in fencing (foil, sabre and épée), all of which require different techniques. Jack is a foilest by choice but on this occasion he was competing in the épée section. Well done Jack on an excellent result!